Posted on 15, November 2018 by EuropaWire PR Editors | This entry was posted in France, Science, Technology and tagged Argonne National Laboratory, Atos Quantum Learning Machine, Ludovic Sauvage, quantum computing, quantum simulator, RESEARCH, Rick Stevens. Bookmark the permalink. PARIS, France/ IRVING, TX, USA, 15-Nov-2018 — /EuropaWire/ — Atos, a global leader in digital transformation, today entered into a contract with Argonne National Laboratory to deliver its latest Atos Quantum Learning Machine, the world’s highest-performing commercially available quantum simulator. 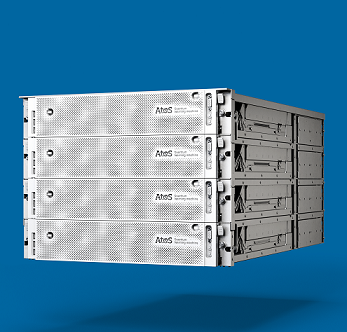 The 35-qubit Atos Quantum Learning Machine will help accelerate research efforts at the science and technology powerhouse.